We are offering our readers an exclusive deal on two great books, perfect as Christmas presents. Struggling for Christmas gift ideas? Need something extra to wrap up for under the tree? Look no further than these two fantastic books, The Field’s Country Queries and Liam Bell’s On Your Shoot, and we have a great deal especially for Christmas. 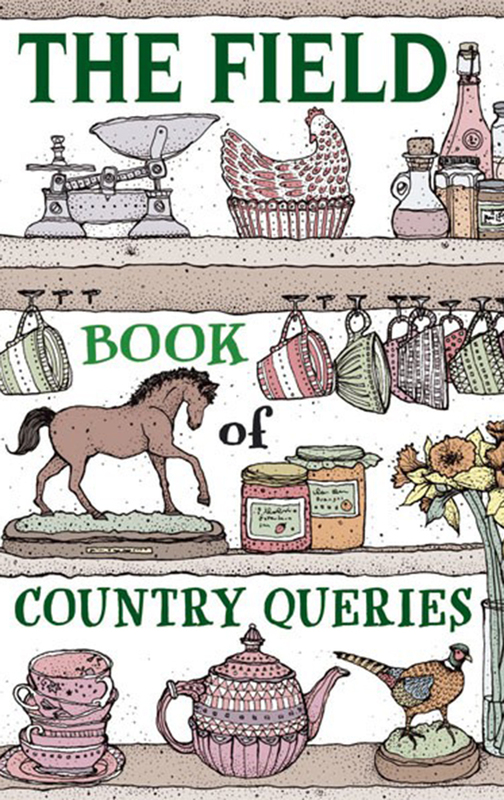 The Field Book of Country Queries offers the answer to every country question.  Filled with questions from The Field readers, and answers from our knowledgable columnists, The Field Book of Country Queries is an essential part of every country home. With quirky illustrations by Kerry Lemon, this meticulously edited book will provide you with every answer. Covering an enormous array of topics to offer advice and information, it is like a charming potpourri of countryside questions. From household to garden, sporting lore to legal, animals to natural history as well as food, drink, fishing, sporting, gardening and more, help is at hand. With The Field Book of Country Queries by your side, you will never find yourself without an answer. Liam Bell offers his invaluable advice and experience in On Your Shoot. 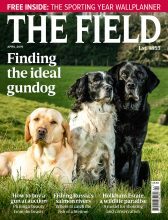 Liam Bell has experienced all the challenges of setting up and running a shoot, from creating the perfect environment, rearing game birds and controlling predators to managing a successful shoot day. Written in a friendly, informative style, On Your Shoot walks you through the tasks required to maintain a shoot of your own, providing practical tips, cost saving ideas and a guide to common pitfalls. 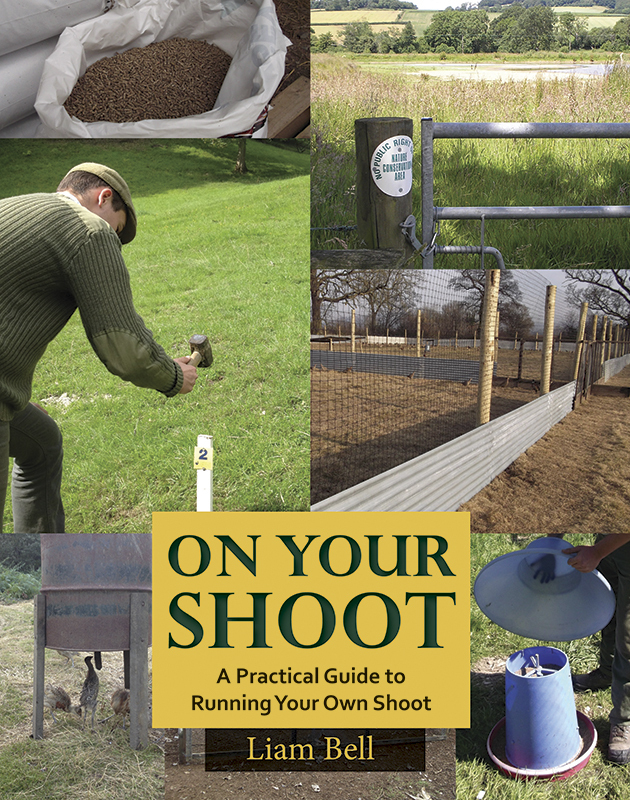 A useful addition to every shooting man’s library and an invaluable reference tool for gamekeepers, gamekeeping students, members of shooting syndicates and anyone with an interest in running and managing a shoot. Order On Your Shoot and The Field Book of Country Queries for the exclusive price of £18 each (RRP £20) with free postage and packaging from www.quillerpublishing.com. Enter the promo code ‘Shooting Times’ at the checkout to claim your 10% discount and FREE p&p. Other books purchased in the same order will also benefit from free shipping. Order before 21 December 2015 to ensure delivery before Christmas.